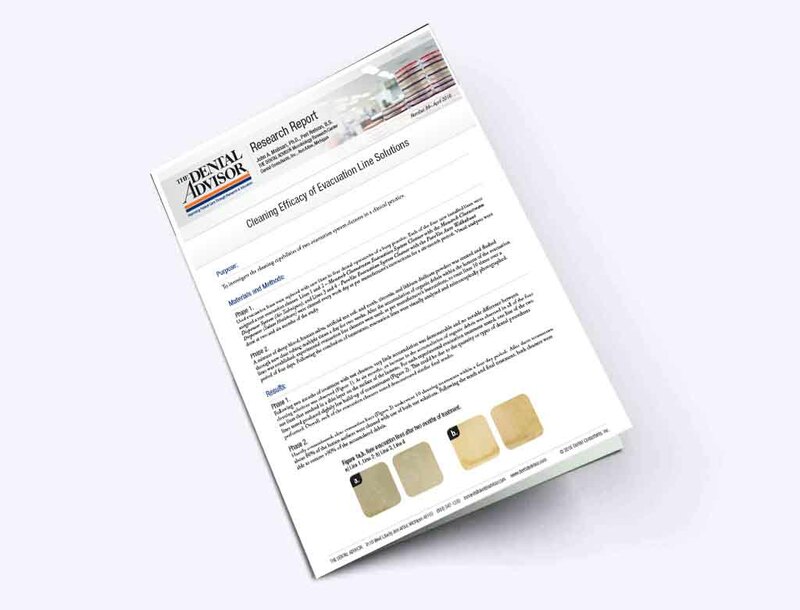 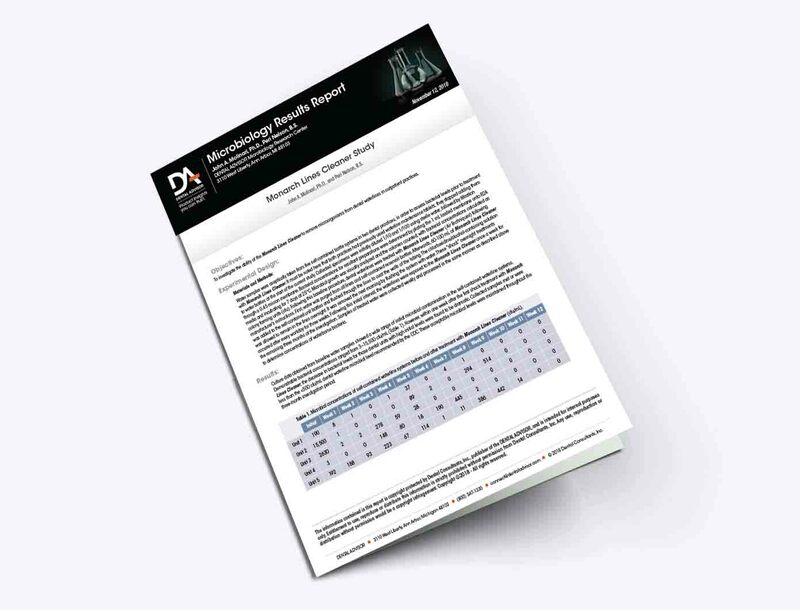 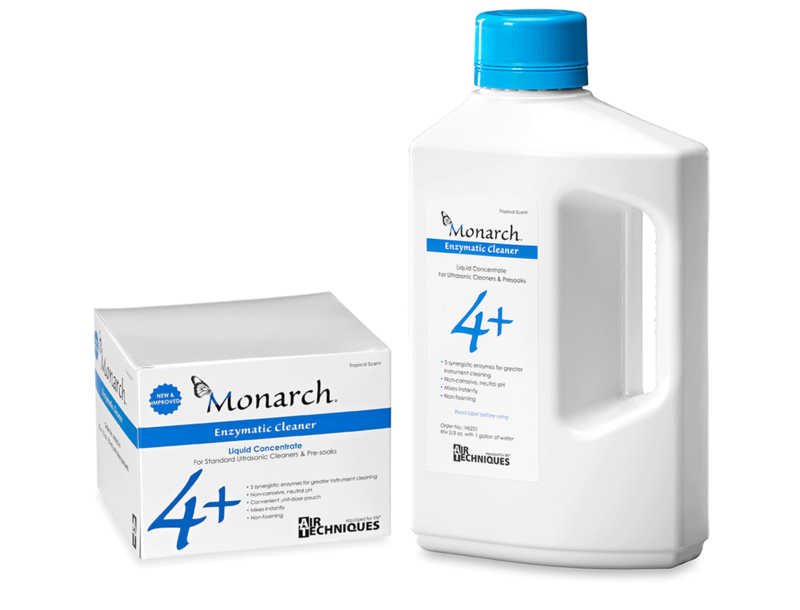 Monarch Lines Cleaner powerful, pH-neutral formula helps attack accumulated deposits in tubing lines without the use of harsh or aggressive chemicals. 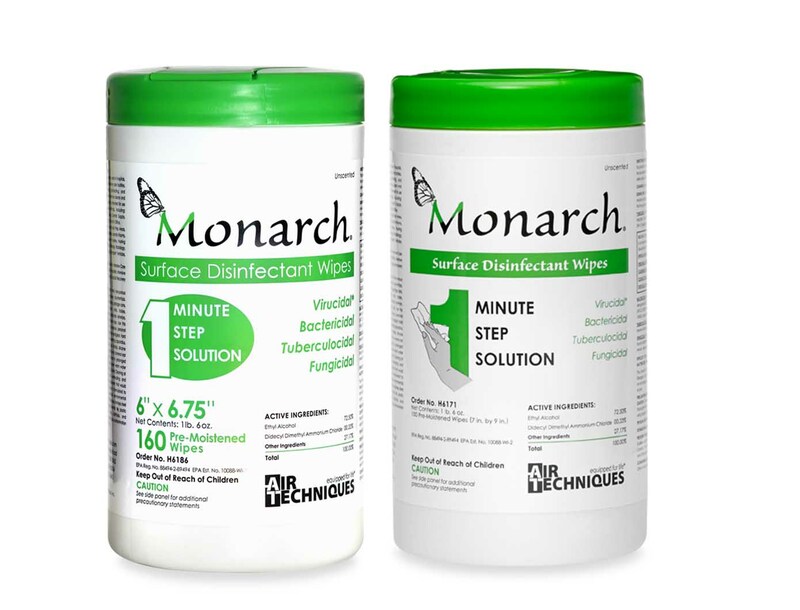 The solution is ready to use, no mixing or diluting is required. 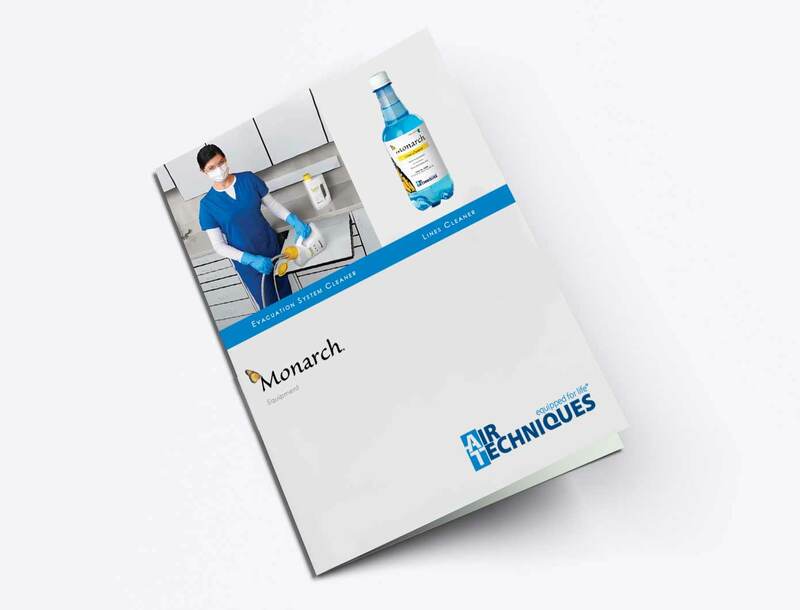 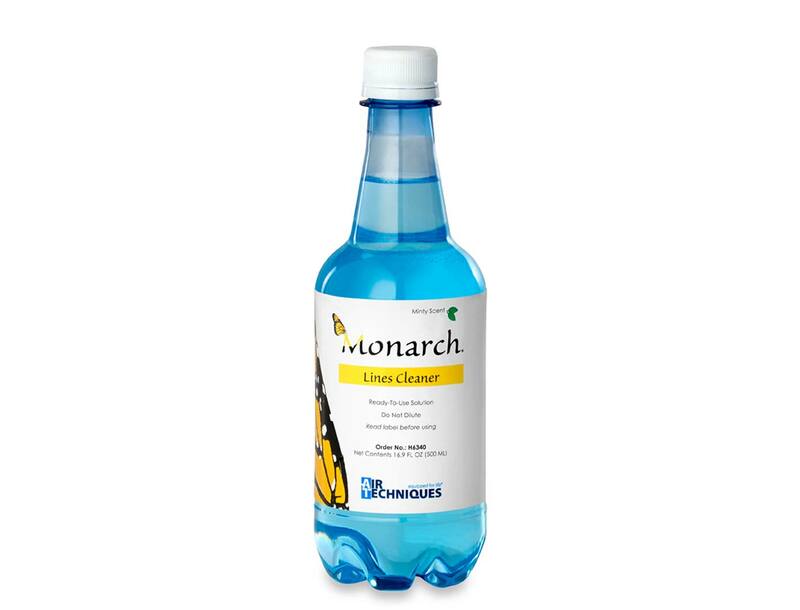 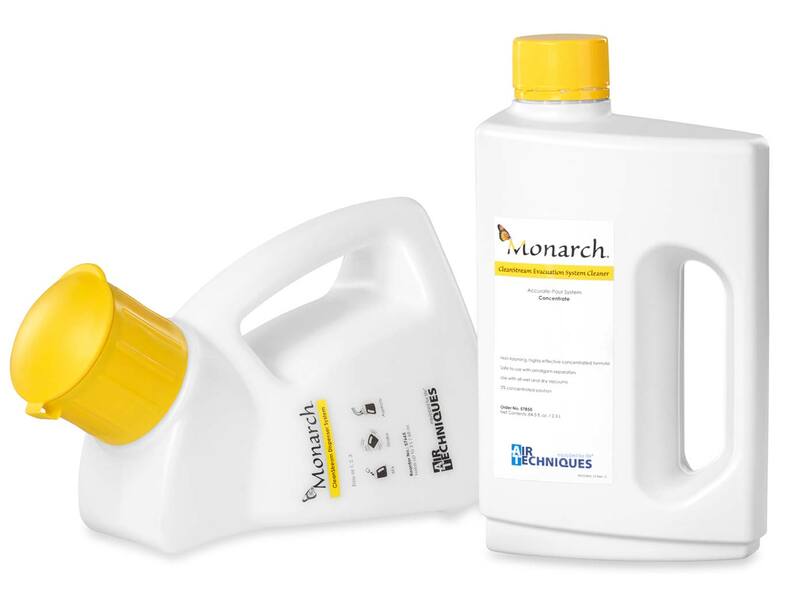 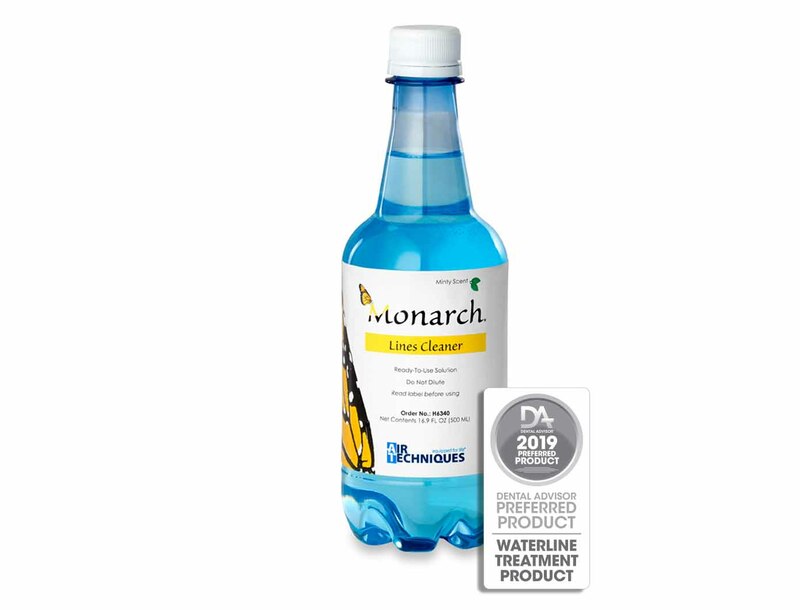 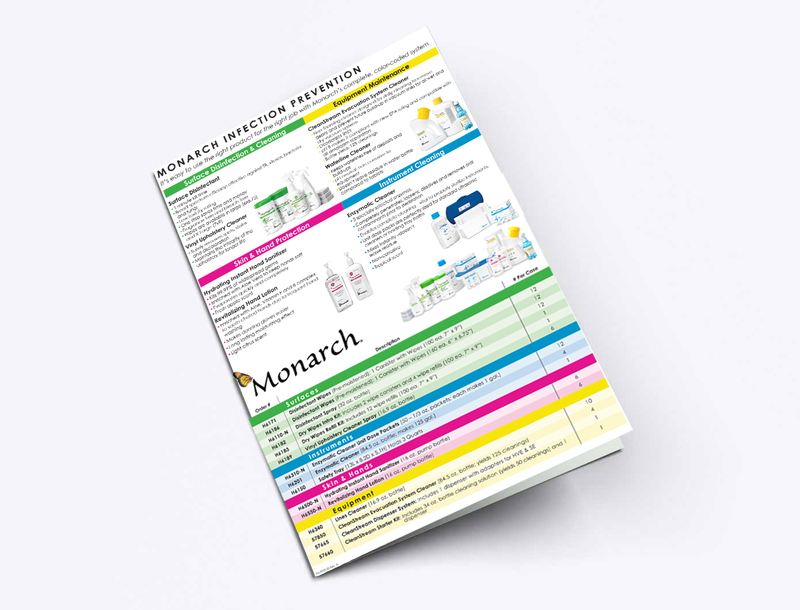 Each "Monarch" branded product and other hygiene product is warranted to be free from defects in material and workmanship through to and including its expiration date. 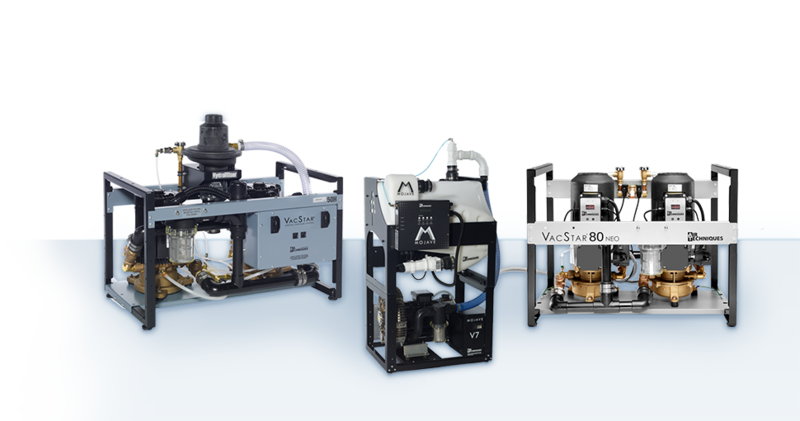 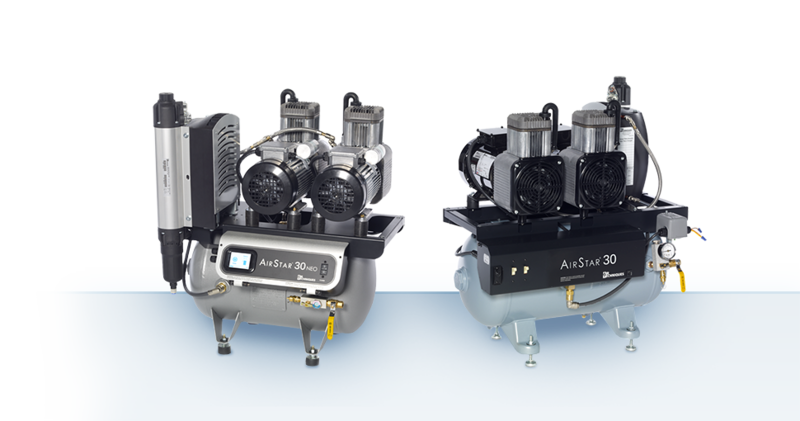 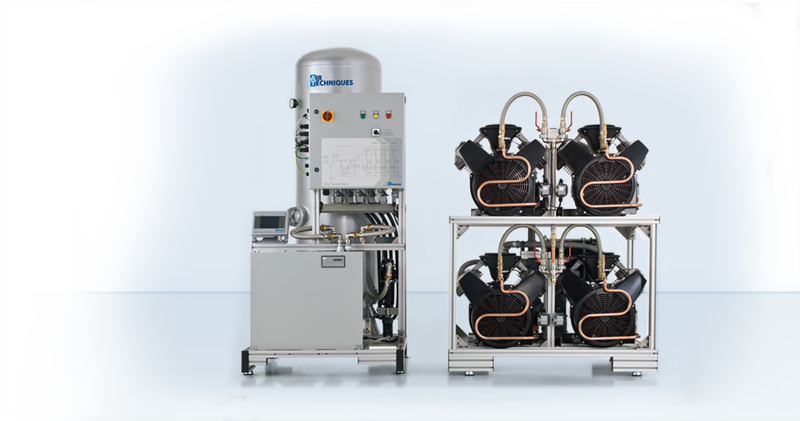 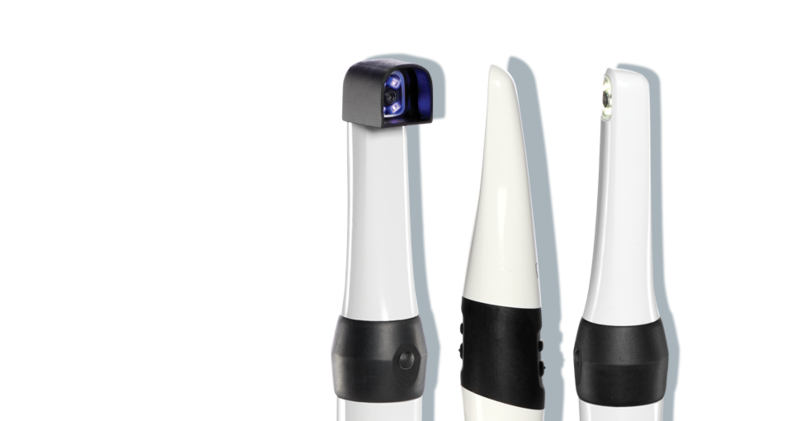 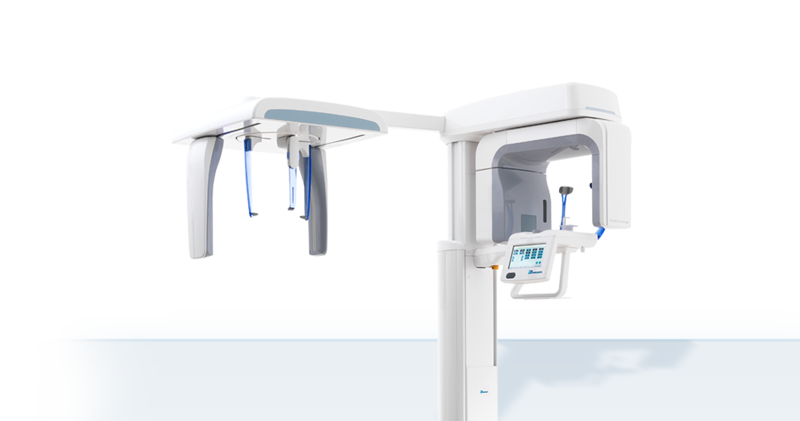 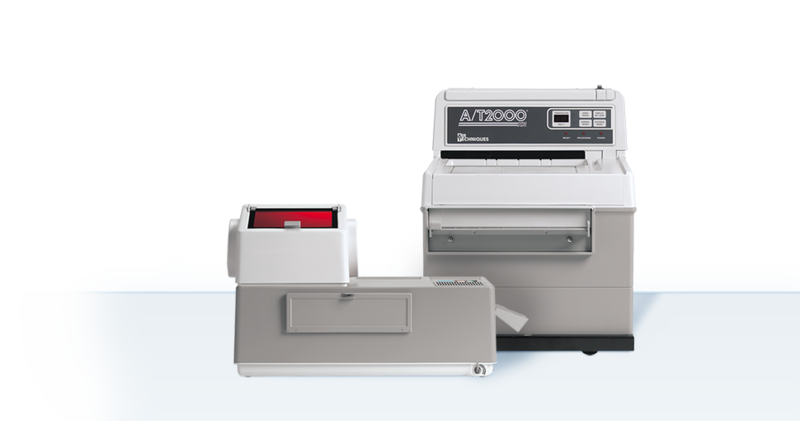 The unique formulation is designed for daily cleaning, penetrates and helps remove line buildup while maintaining vacuum performance and suction. 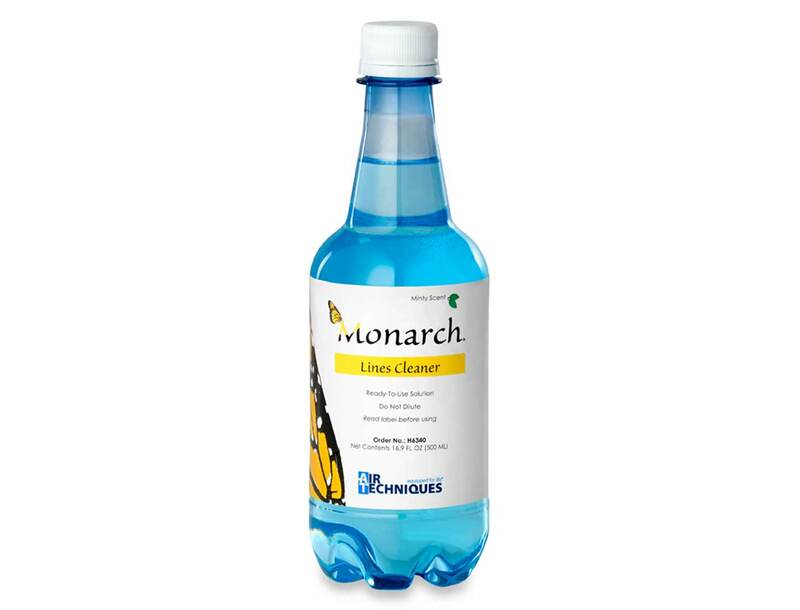 This uniquely formulated presoak cleaner and ultrasonic detergent.